This evaluation guide assumes you have an active Squish GUI Tester evaluation or commercial license. Click here to request an evaluation. 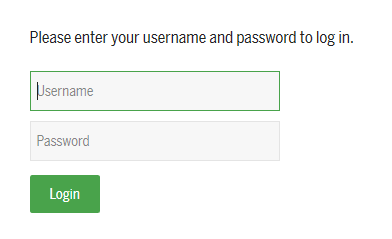 Log into the Customer Login using the username and password received in your evaluation email. Copy your activation code from the Activation Codes area of the customer portal. You will need this when installing Coco. 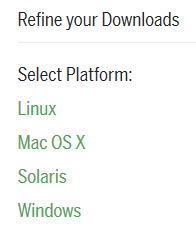 Select the platform on which you wish to install Coco. Select the Coco package to download and evaluate. If you are uncertain which Coco package to download, please email coco@froglogic.com for assistance.